Hailing from Portland, Maine, Charlie Furbush was recruited to play at Lousiana State University. While at LSU, Furbush was drafted by the Detroit Tigers going in the 4th round. In 2011, Furbush made his MLB debut as a reliever going 1-3 with a 3.62 ERA in 17 games. Furbush was traded that year to the Mariners (along with Chance Ruffin and Casper Wells) for Doug Fister and David Pauly. 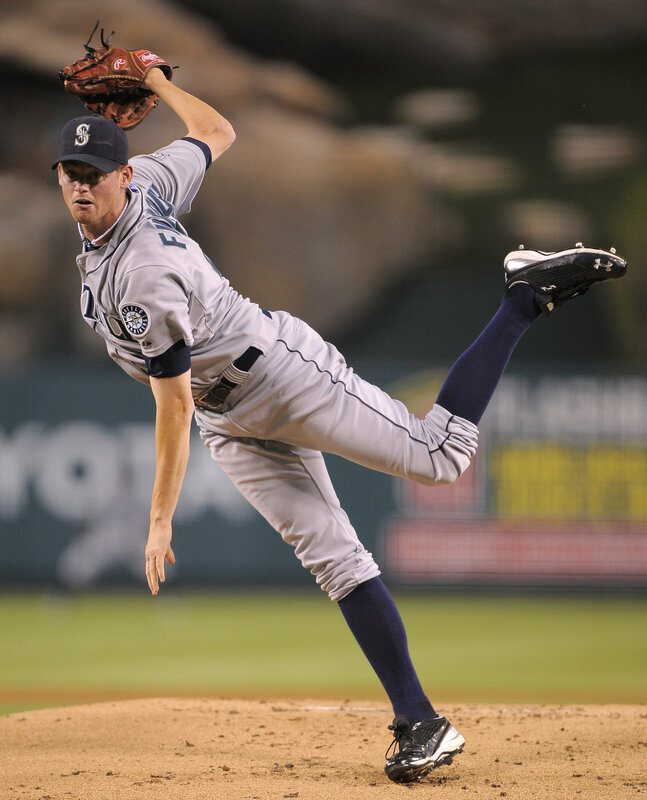 A workhorse out of the bullpen, he appeared a career-high 71 games for the 2013 Mariners, posting a 3.74 ERA and compiling 80 strikeouts in 65 innings. Charlie Furbush shares the same birthday as SSU Editor-in-Chief, Abraham DeWeese: AprAlso, On June 8, 2012, he was one of six pitchers who combined for a no-hitter. He’s also guest-starred on the local comedy skit show, “The 206” this year.